The last month has been filled with new, exciting and innovative ways of celebrating our industry, members, history and potential as civil engineers! Here are some highlights that I hope will inspire you as much as they have me. It's officially official!! The ASCE Plot Points Podcast is out! Check out the trailer episode below, as well as Episodes 1, 2 & 3! 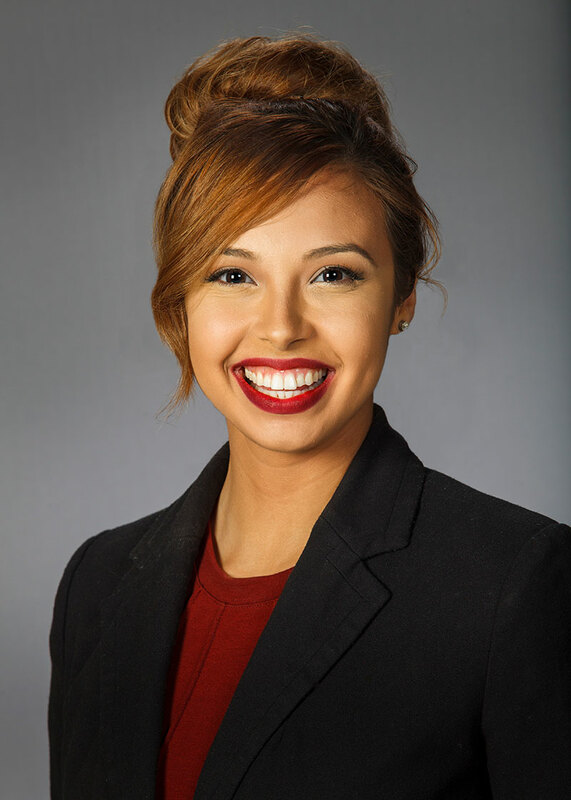 Several of our ASCE OC Members have been and will be featured, so be sure to subscribe! ASCE Plot Points Season 1 Episode 1: Oh, the Places You’ll Go! 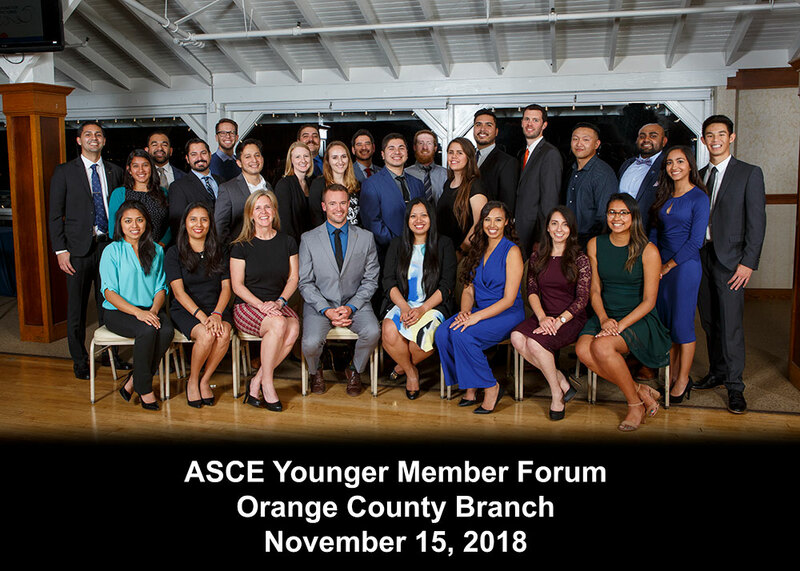 The ASCE Younger Member Leadership Symposium (YMLS) is a two-day leadership workshop hosted by the ASCE Committee on Younger Members (CYM). 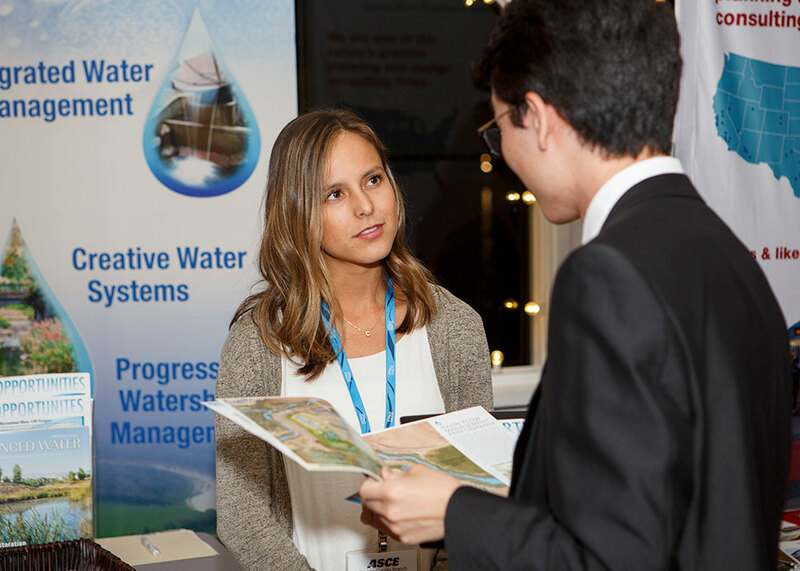 This conference focuses on early-career professional skills development to help ASCE Younger Members succeed and lead in the workplace. . . AND it just trippled in size! 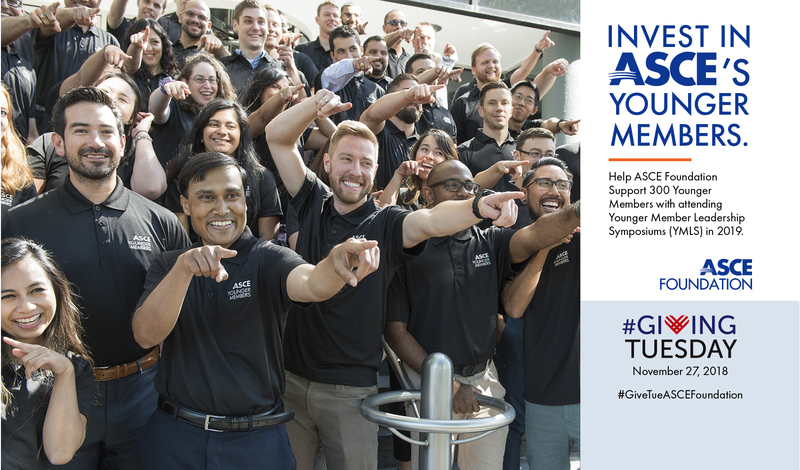 On November 27th, Giving Tuesday, members from accross the globe helped the ASCE Foundation raise thousands of dollars to support the next generation of civil engineering leaders. 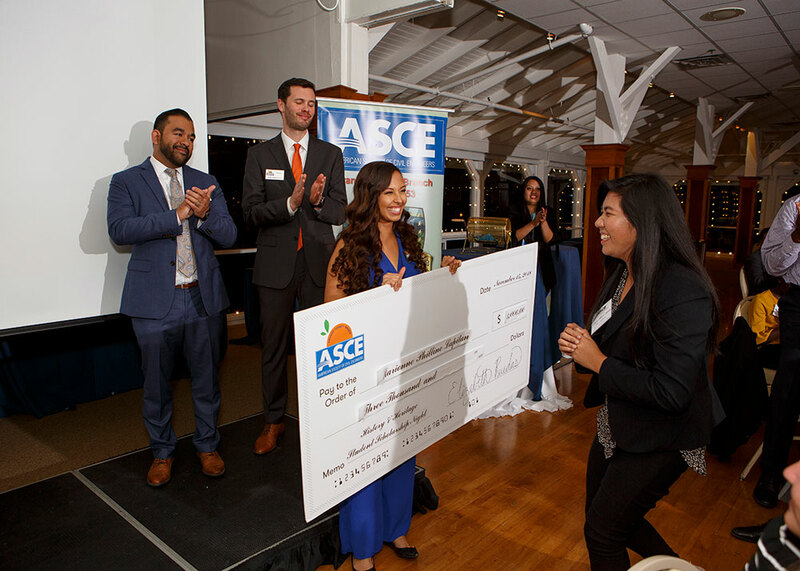 All gifts were matched by generous ASCE Foundation donors. Click here to donate and/or learn more. ASCE's Managing Director of Government Relations & Infrastructure Initiatives, Brian Pallasch, gave an update on how the 2018 Midterm Election results will impact infrastructure. Click here for Brian's full report and here for California updates. 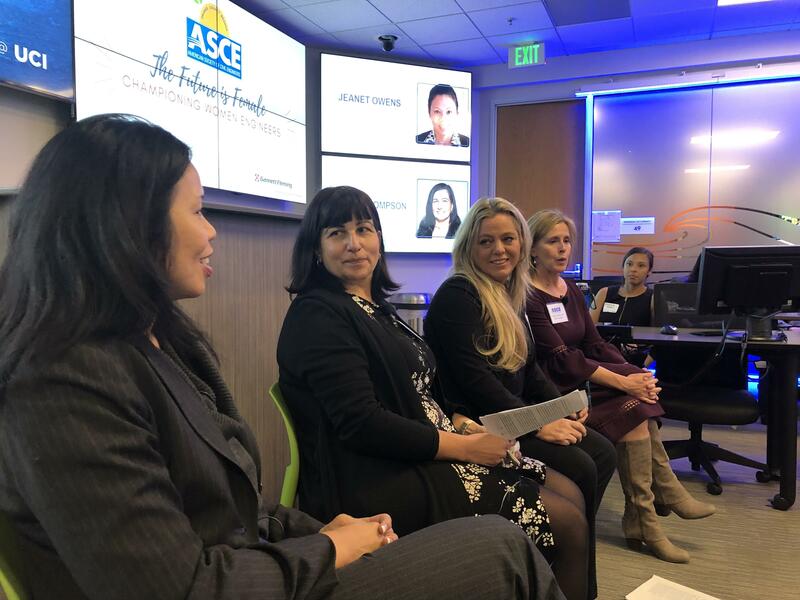 On Novemer 14th, ASCE OC hosted an interactive panel discussion with four prominent and well-respected engineering leaders who shared their experiences, lessons learned, and vision for the future with over 45 attendees. 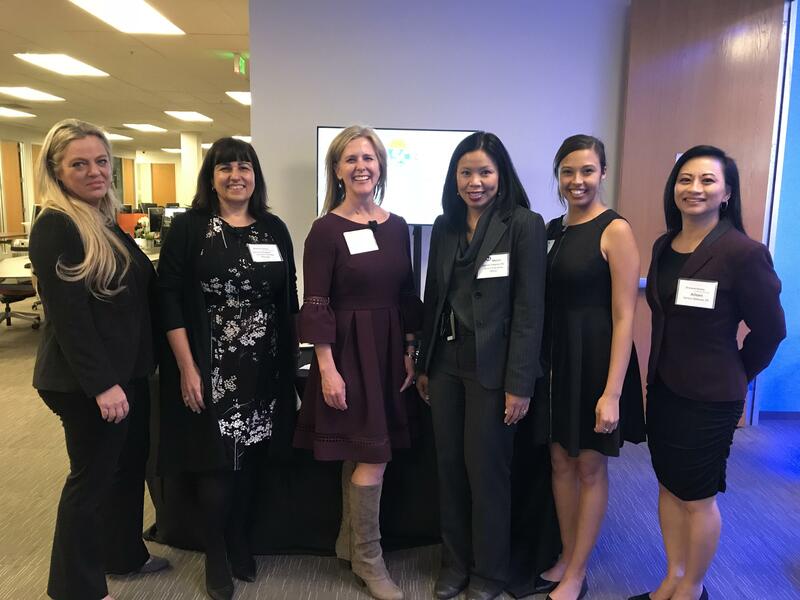 The event was moderated by Aileen M. Santos-Redman, sponsored by Gannett Fleming, and the panelists included Jeanet Owens, Los Angeles County Metropolitan Transportation Authority; Derya Thompson, Gannett Fleming; Karen Sepulveda, Burbank-Glendale-Pasadena Airport Authority; and Kristina Swallow, ASCE 2018 President. 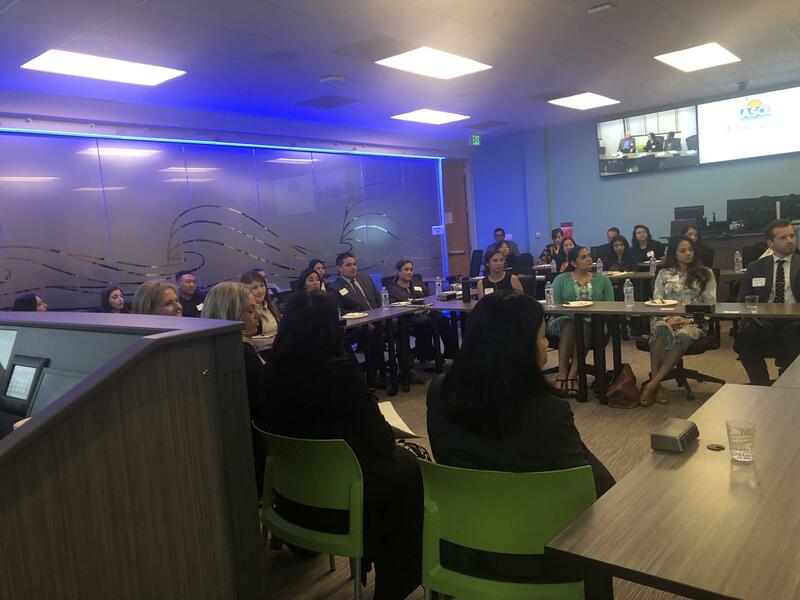 Click here for an event recap by UCI Applied Innovation. 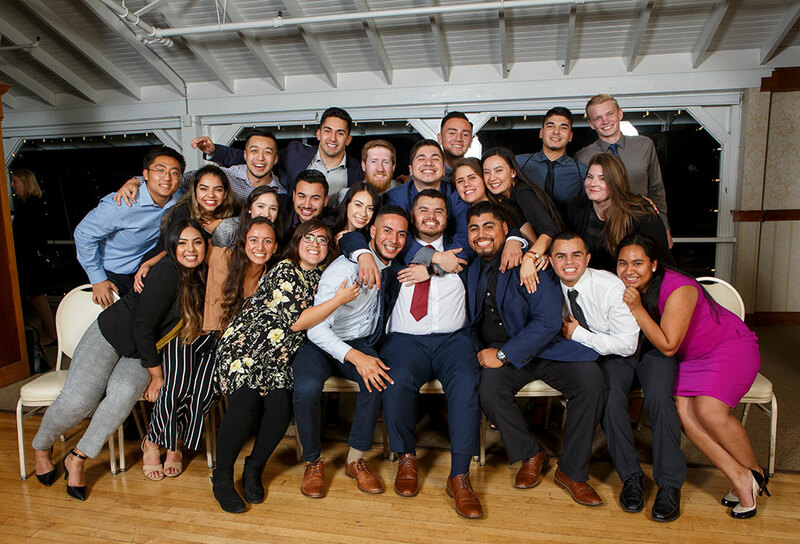 The History & Heritage / Student Scholarship Night is an annual event for the local civil engineering community that brings together college students, young professionals, and accomplished industry professionals from private firms and public agencies across Orange County. Our honored guest and keynote speaker for the evening was ASCE 18' President, Kristina Swallow. 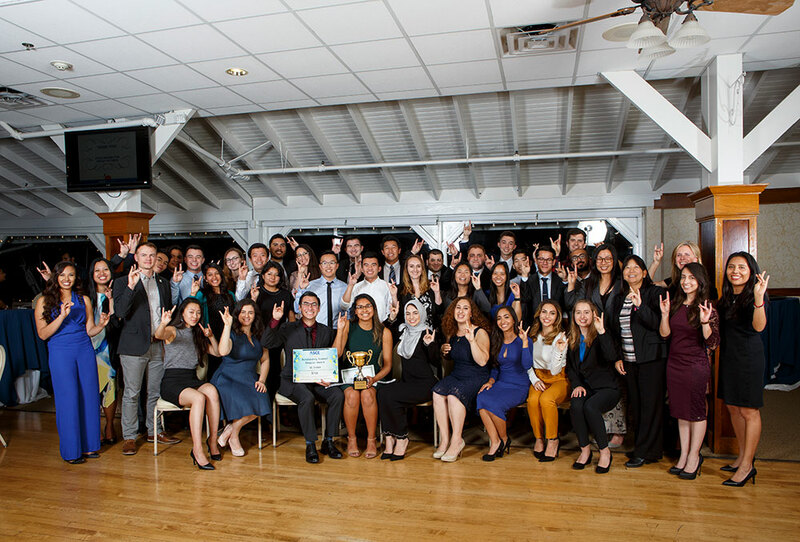 This year, the History & Heritage/Student Scholarship Night was held on Thursday, November 15, 2018, at the Harborside Grand Ballroom in Newport Beach in a room filled with a diverse group of 225 engineers that represented different stages of our civil engineering profession. 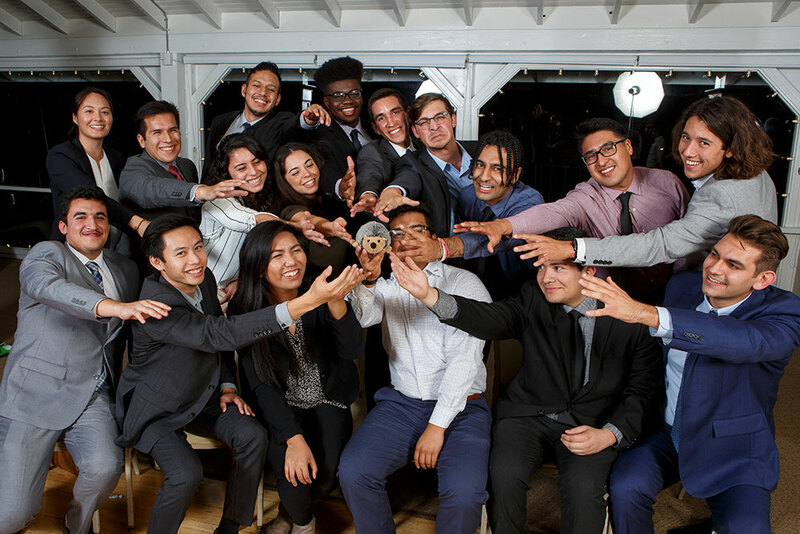 We socialized, networked, recognized the efforts of Civil Engineers who have made great contributions to the built environment, and celebrated the commitment and potential of the new generation of Civil Engineers who will continue to envision, design, and build our world. 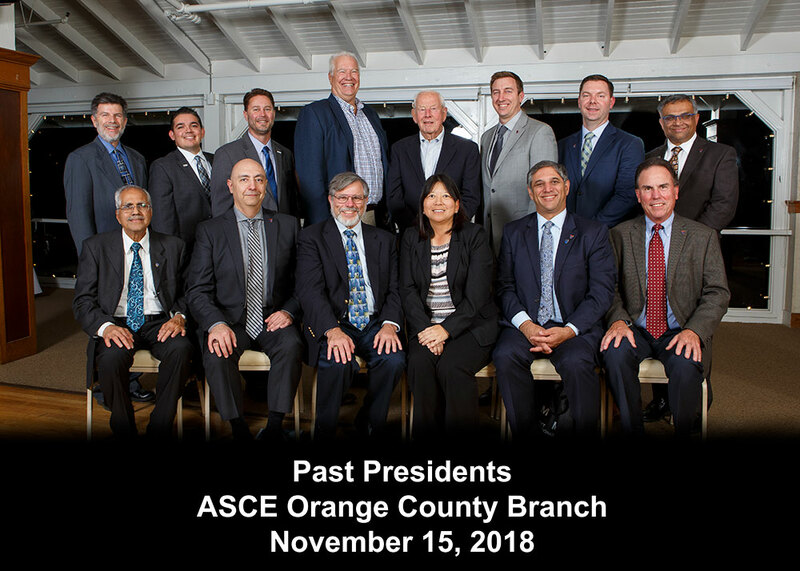 Please help me thank our ASCE OC Social, University Outreach, History and Heritage, and Awards committees for hosting such an awesome event! Huge special shout-out to Jazzy and Chuck for their great leadership and hard work! We would also like to share our sincere appreciation to our event and annual sponsors who continue to provide outstanding support to the profession. Event photos are linked below. 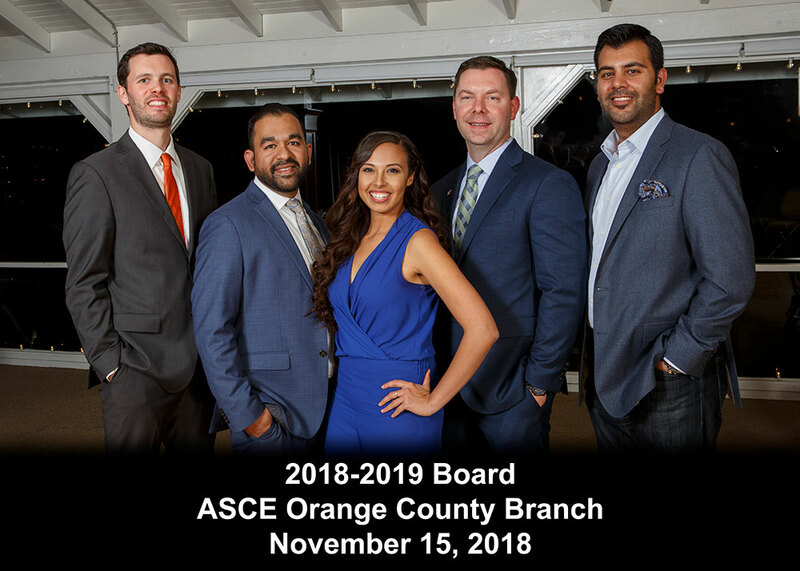 ASCE Orange County welcomed over 50 Board Members, Committee Chairs, Institute Chairs and General Members to attend a Newport Harbor Holiday Lights Cruise on December 4th in appreciation and celebration of a successful year! We are especially interested in filling the positions below, but if you are at all interested in giving back to the profession, please let us know via email at [email protected].